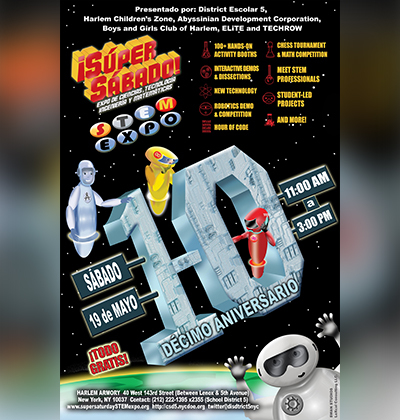 SUPER SATURDAY is an annual STEM expo. 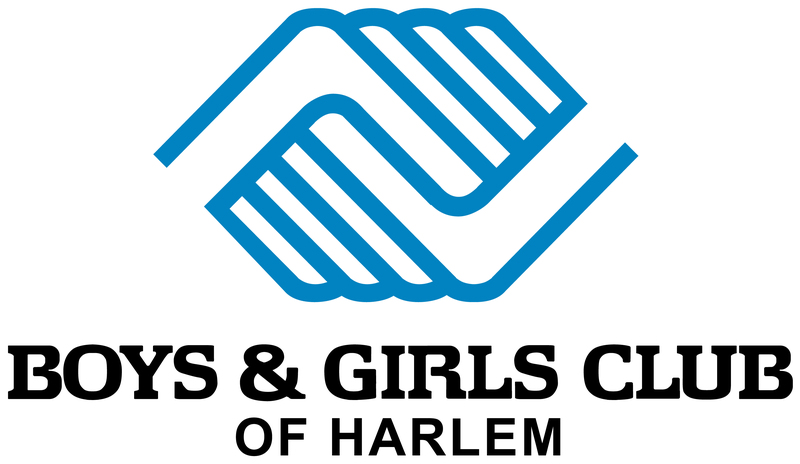 Designed for New York City youth and their families, the event features hands-on Science, Technology, Engineering and Math (STEM) activities and demonstrations. 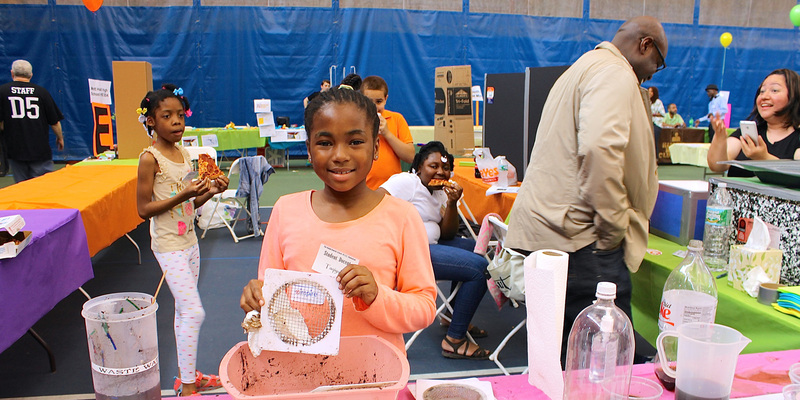 Harlem public school students in Pre-K to Grade 12 that attend Community School District 5 exhibit their STEM projects, alongside activ-ity booths set up by museums, science & technology centers, colleges & universities, non-profits, professionals, companies, libraries, corporations, government agencies, and more. 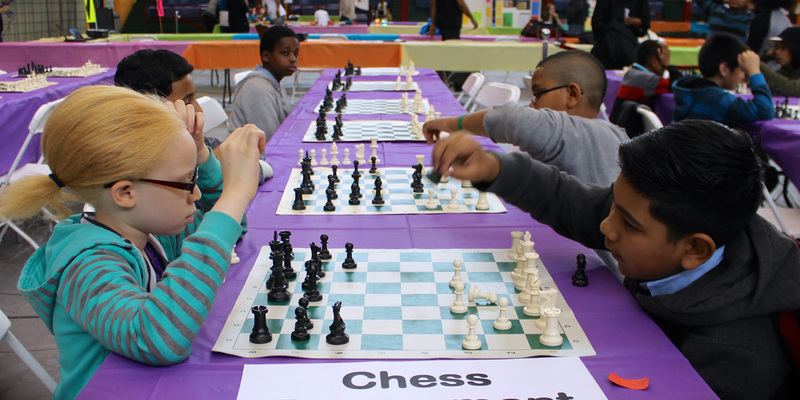 In addition to 100+ activity and exhibit booths, the 2018 event will include a K-12 chess tournament and a Math competition. 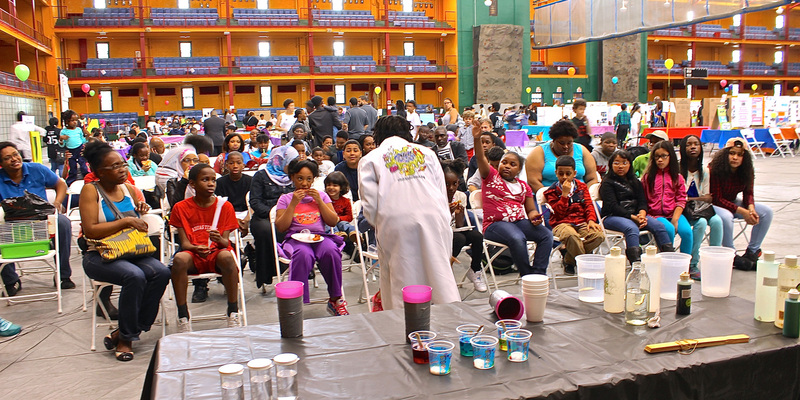 Since the first Super Saturday attendance has grown from ~200 to nearly 2,500 youth, parents, community leaders and STEM professionals. 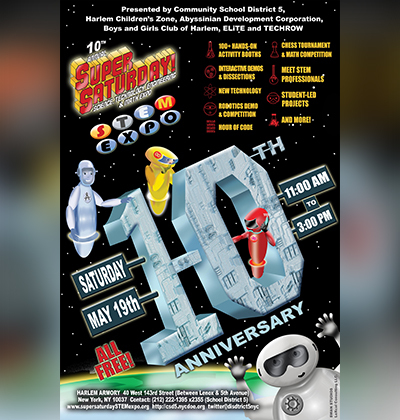 The SUPER SATURDAY STEM EXPO is presented by Manhattan’s Community School District 5, Harlem Children’s Zone, Abyssinian Development Corporation, The Boys and Girls Club of Harlem, ELiTE and TECHROW. STEM Expo 2017 from Javis Jones on Vimeo. BioBus to the Microscopic World!